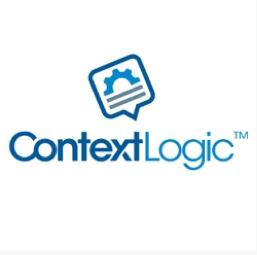 ContextLogic, an information relevancy startup that is focusing on optimizing the online ads space at the moment, has raised $1.7 million in angel funding from former Global President of Sales at Google Aydin Senkut, Keith Rabois, Palantir co-founder Joe Lonsdale, YouTube co-founder Steve Chen, Microsoft VP Hank Vigil, former Microsoftie Fritz Lanman, Twitter Director of Search Elad Gil, Nils Johnson, Digital Garage, Michael Stoppelman, Raymond Tonsing, Paige Craig, Farmville creator Sizhao Yang, CRV partner Bill Tai, Brian Koo, Naval Ravikant, Paul Bricault and Transmedia. Right now the stealthy ContextLogic is working on using machine learning and NLP to leverage information context in order to increase relevancy of advertising as well as content. 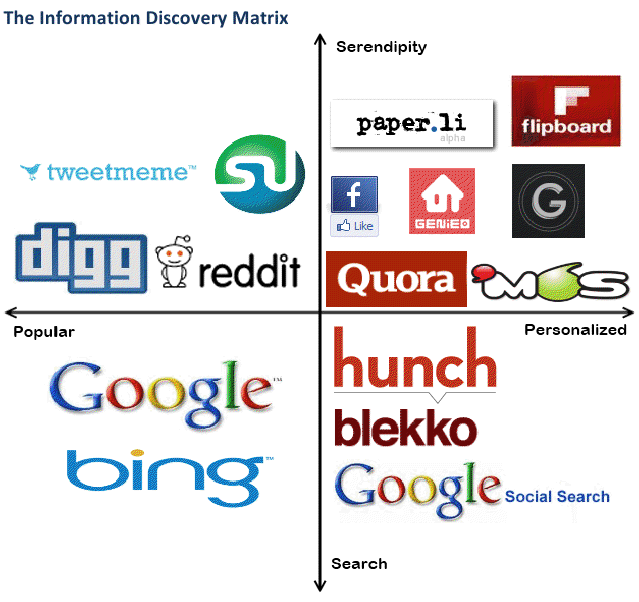 Its algorithm uses a topic hierarchy to better break down what people actually are looking for or find interesting. Basically it’s like an AdSense on steroids, that can be applied outside of Google to anything from ads to content like tweets, Facebook profiles and text messages. Founder Peter Szulczewski, who used to be a Google Ambassador, describes his product (which is still in private beta) as being at the forefront of the Age of Relevance, somewhere between the “Personalized” and the “Serendipity” quadrants here. The startup has already partnered up with publishers responsible for “billions of pageviews” (it wouldn’t disclose who) and is focusing on its advertising offerings at the moment, hunkering down on two relevancy products, “Reach” which helps advertisers target ads and “Lift” which increases ad performance. “We take it very seriously, as seriously as Google took their search quality,” Szulczewski said.